I finished the first two episodes of the new Netflix original series House of Cards, and I have to say I’m quite impressed. The show portrays the inner workings of the Washington political and press scene along with all the dirt and sleaze. This is what makes the show interesting, you’re constantly wondering what scheme is going to play out next and if it’ll work or backfire in the faces of the people behind it. Kevin Spacey’s monologues (I don’t believe I’m using the right word here, but hey it’s 2 in the morning) in which he breaks the fourth wall work great and add a special flavor to the show. Netflix has made the first episode of House of Cards available for free in hopes that it’ll hook viewers who will then shell out $7.99 to have access to the remaining 12 episodes (which are all available to watch right up front, no waiting!). 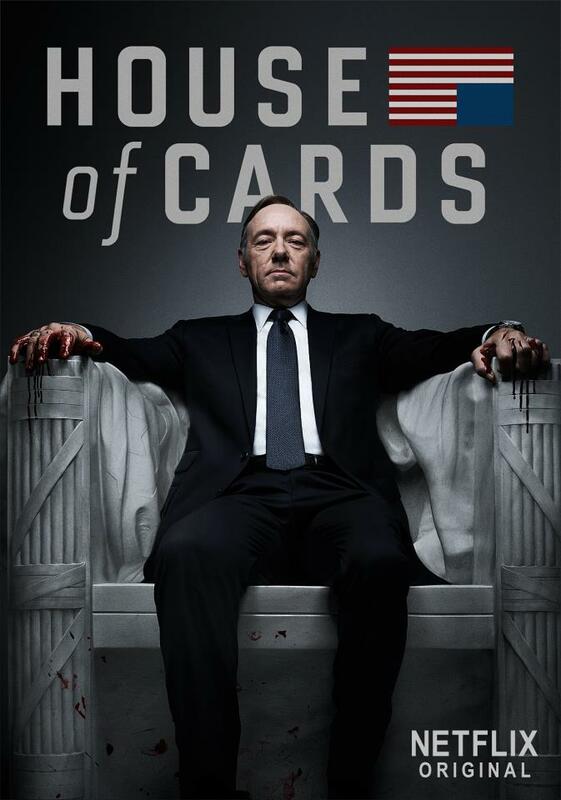 I’ve been a Netflix subscriber for years, so for me House of Cards is just a nice bonus. I hope it ends up being a success for Netflix and maybe we’ll get a second season and more original content in the future. This entry was posted in TV and tagged David Fincher, House of Cards, Kevin Spacey, Netflix, Netflix original. Bookmark the permalink.